Pick up to two time frames. Ink Salon is the perfect place for an exciting updated look or a simple refreshing change. Whatever you would like done, we have the know-how, experience, and passion to bring about the style that helps you look and feel your best. I have been a leader in the industry since I started my career in April of 1999. 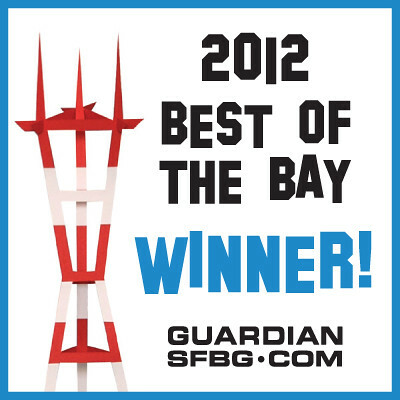 From 2012-2016, you voted me Best Hairstylist for the San Francisco Bay Guardian. Early on... I was promoted and running a salon of 10 stylists within 6 months of getting my license. This started my focus on learning as much as I could and I shared it with the stylists I hired and worked with, so they could also be successful. I trained with Redken, Tony and Guy, Bumble and Bumble, and many more. 8 years into my career, I partnered with Redken and began traveling and teaching stylists everywhere. Working with Redken, I was fortunate to work side by side with the industry rock stars and business professionals. We did in salon classes, workshops and shows as big as 10,000 attendees from around the world coming to see what we were sharing. A few of my proudest accomplishments are the certifications I have received from intensive exams I have taken. These tests consisted of hands on, essay and multiple choice questions in the areas of color, cutting and styling. In the American Board Colorist exam, I achieved the highest score in my group on the case studies category. In this category, we were given photos of actual clients, their desires, and we had to list the best way to meet their hair color needs. I am also a Redken certified Colorist and Redken Certified Design stylist. 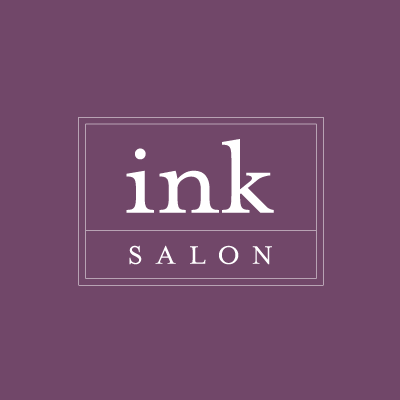 Today, you can find me at Ink salon helping clients look and feel their best. I love what I do and I know you'll feel that when you visit. Do you love your hair? So will we. Do you want to love your hair? We can help.